Avon Velvet – notes between sensuality and refinement. 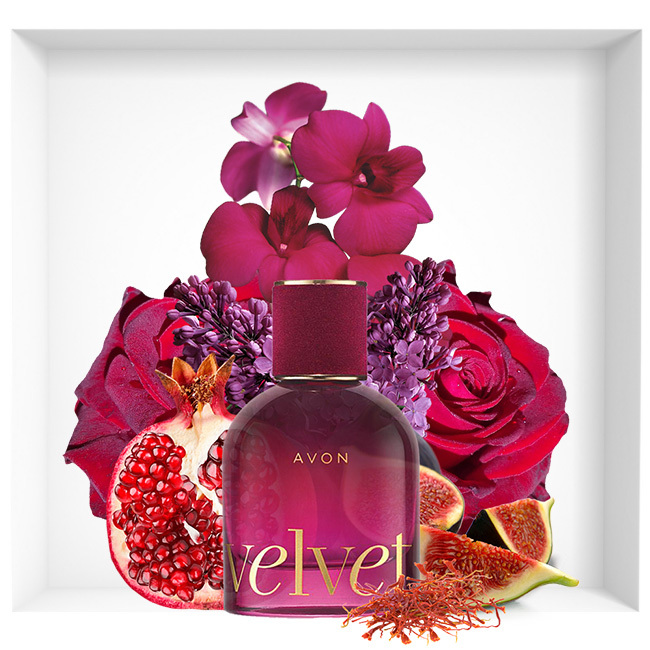 Velvet begins with fresh and invigorating notes of Mediterranean pomegranate and juicy raspberries. These fresh notes are associated with a hint of luscious fig. The heart is ultra feminine and full of beauty thanks to the delicious Bulgarian rose, black lily and heliotrope. 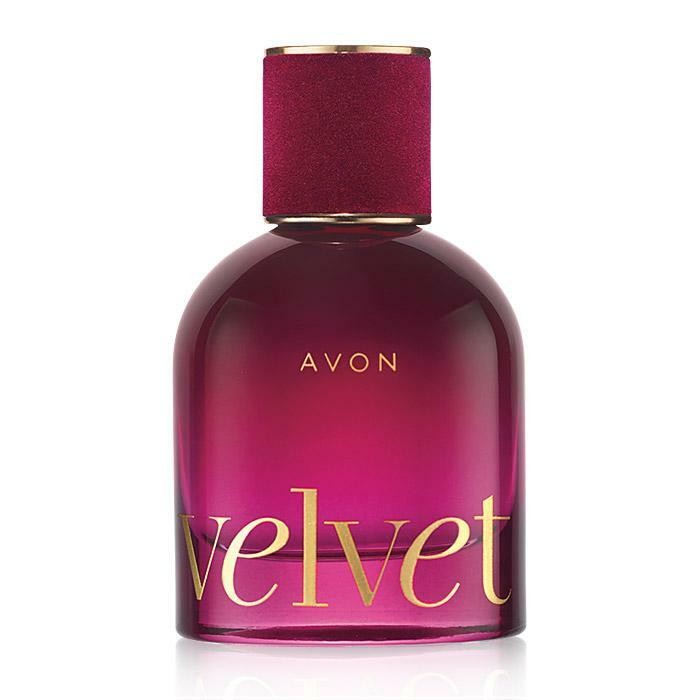 The background of Avon Velvet is oriental and sensual and combines saffron with warm patchouli from Java and musk. An elegant and simple bottle with almost hypnotic vibrancy of a deep burgundy with the audacity of an intriguing velvet cap sets the stage for a most decadent experience. The deep burgundy is juxtaposed with a subtle gold-plated sign showing the name of the perfume. Extremely elegant, the bottle also reveals extreme femininity.